Pilates Reformer will help you develop and maintain next-level core muscles by strengthening the deep abdominal muscles that support your spine. 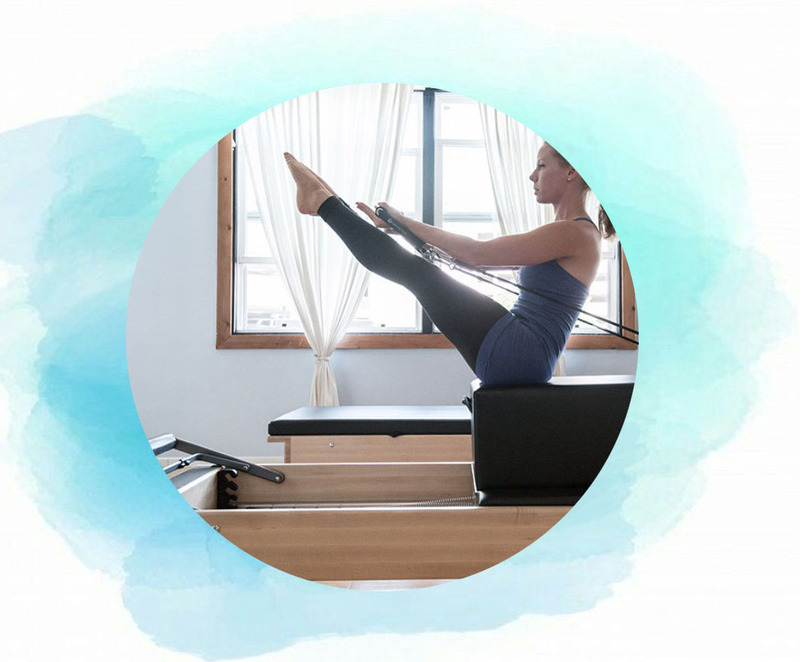 Through Pilates's unique system of movement, which focuses on breath, healthy joint articulation and stability in the core, you'll build strength, flexibility and tone. Pilates reformer utilizes specially designed Pilates equipment to create different degrees of tension to increase your strength and coordination. There are many benefits to a Pilates reformer practice. 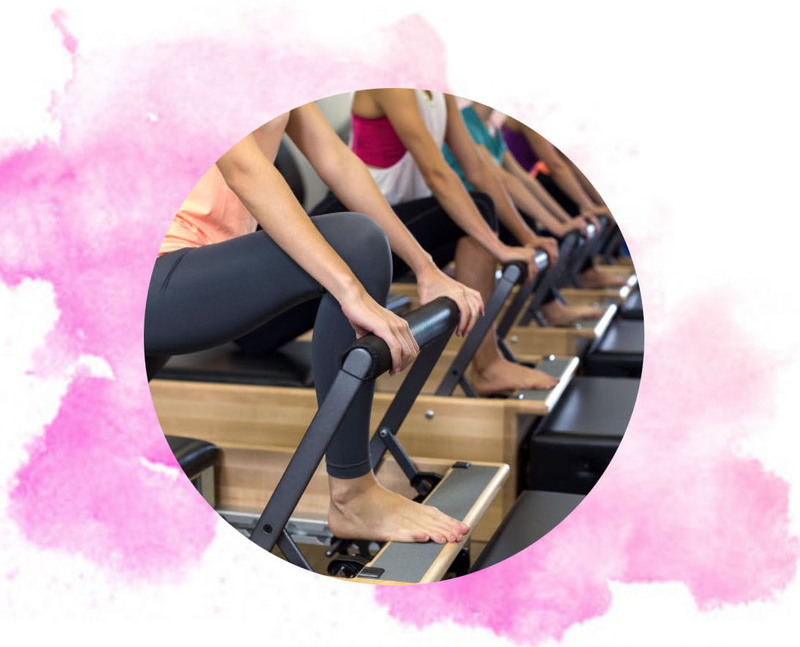 If you are looking for more definition, toned muscles, and a stronger core, you should consider a consistent Pilates reformer workout. 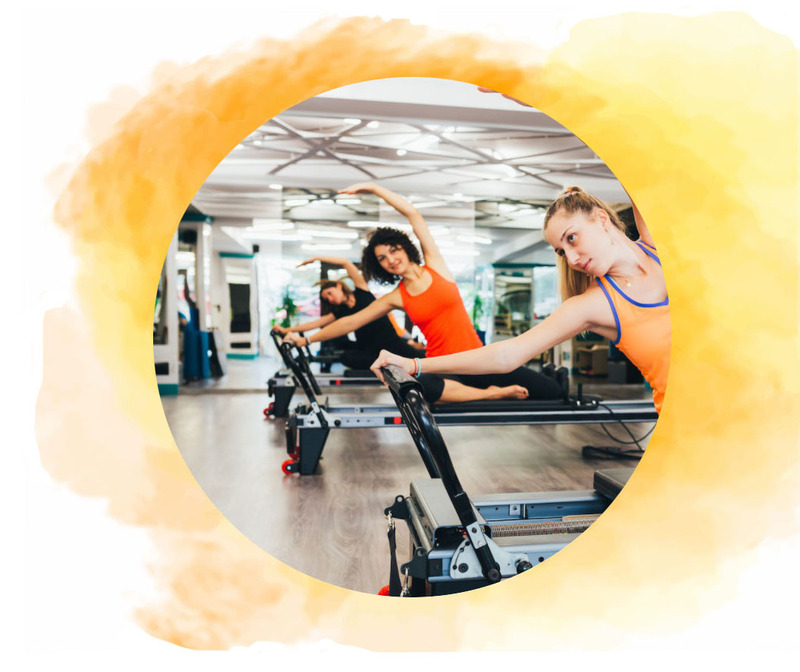 If you have injuries or other concerns, please speak with a Pilates manager directly at one of our studios that offer Pilates reformer classes. Usually, Pilates is an ideal workout for most people. Select your location below to find Pilates reformer classes in your area.